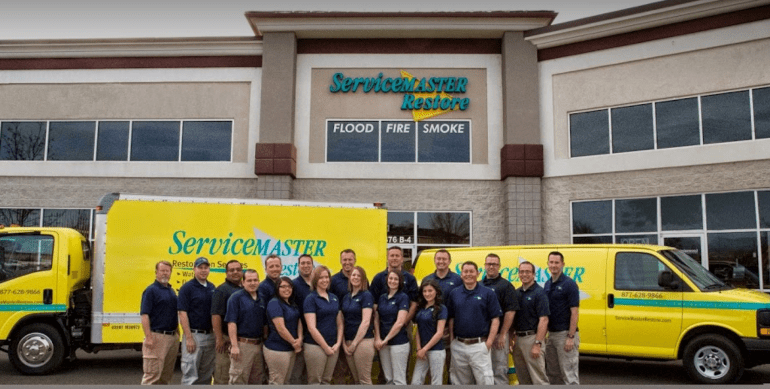 About ServiceMaster Restore, Utah's choice for reliable, comprehensive disaster restoration services. Our company was founded in 2000 with the understanding that our customers come first. 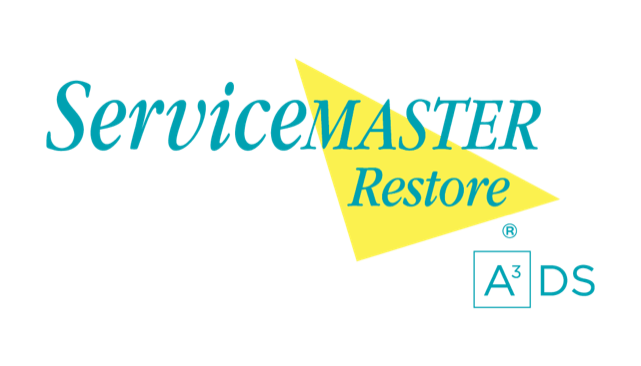 At ServiceMaster Restore, every customer is treated in a fast friendly, and professional manner by our technicians who have extensive experience. Our top quality service has allowed our business to grow, expanding from north central Utah into southern Nevada. Just because our company is only 14 years old doesn't mean we lack experience! In fact, it's just the opposite. 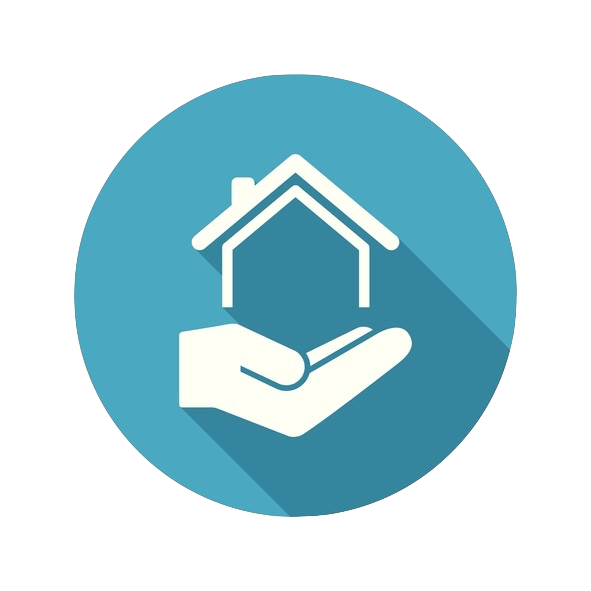 Our certified technicians have more than 86 years of combined experience in the residential and commercial smoke, fire, water, and mold restoration industries. Call Today For More Information | 855-788-2225.